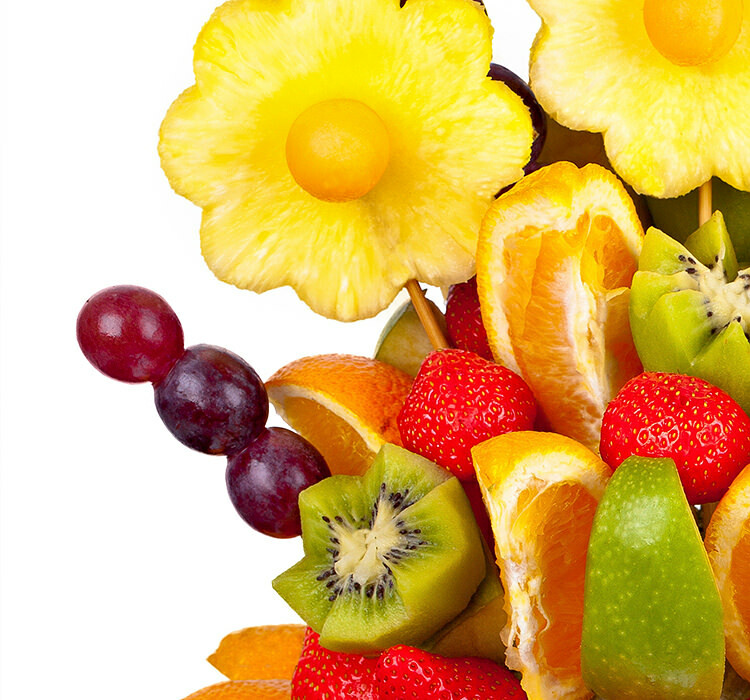 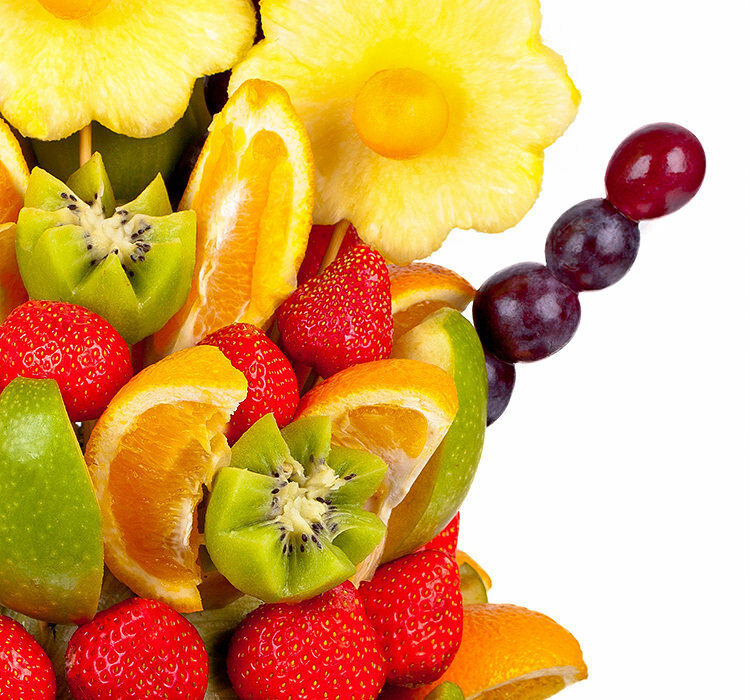 Flower For Pleasure made of fresh fruit - pineapple, grapes, green apples, oranges, kiwi and strawberries. 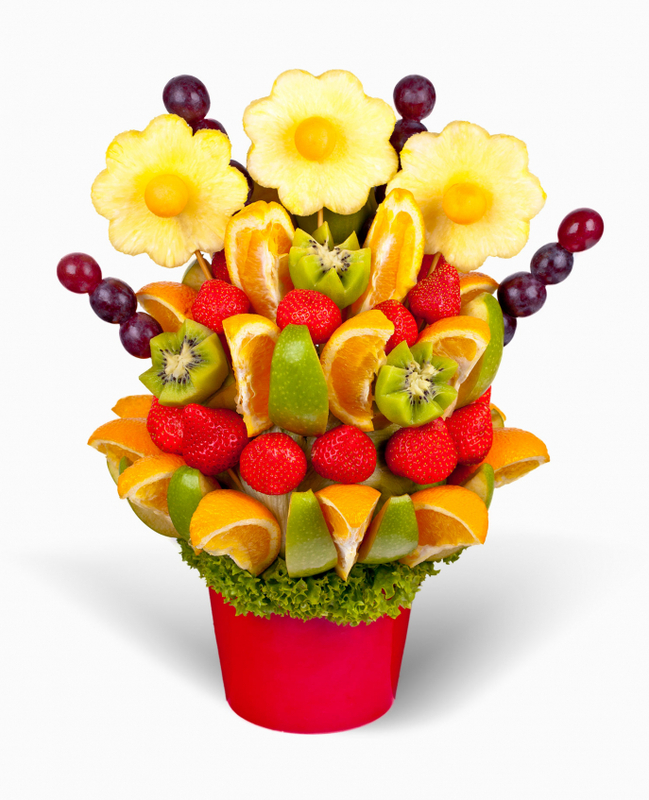 This For Plesure flower is perfect for fun. 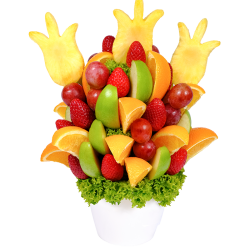 Original way to please your loved ones. 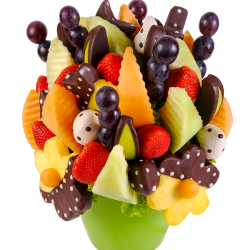 Order this fruit bouquet, enjoy with your friends, colleagues, family or lover.Your lovely bouquet delivery will be made the same day in Prague, Brno and surrounding to your desired address. 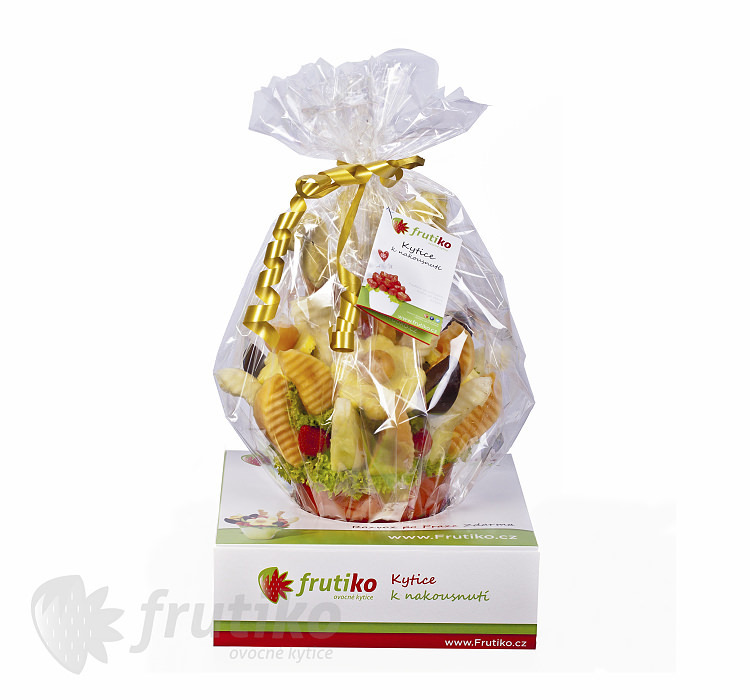 If you are not living in Brno or Prague don't worry you can enjoy with Frutiko flowers any city in Czech Republic. 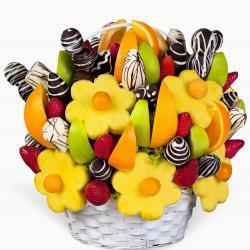 You can get cake flowers or choco-fruit boxes in any city in Czech Republic just 99 Czk. 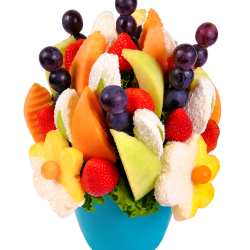 For more information you can visit our flower delivery page.